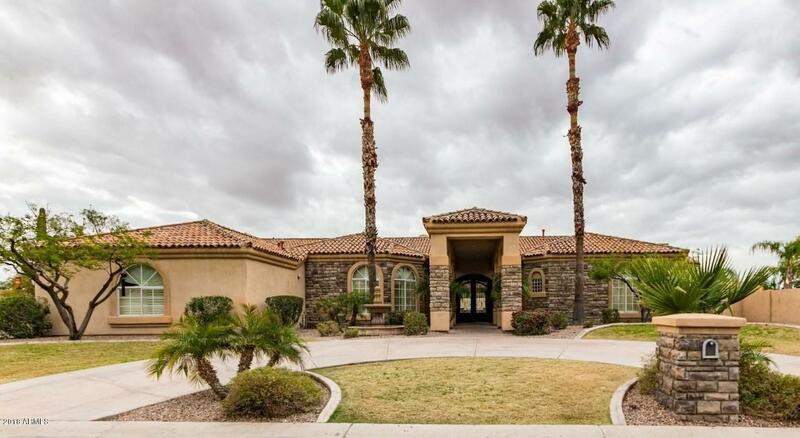 All Pueblo Bonito homes currently listed for sale in Scottsdale as of 04/25/2019 are shown below. You can change the search criteria at any time by pressing the 'Change Search' button below. 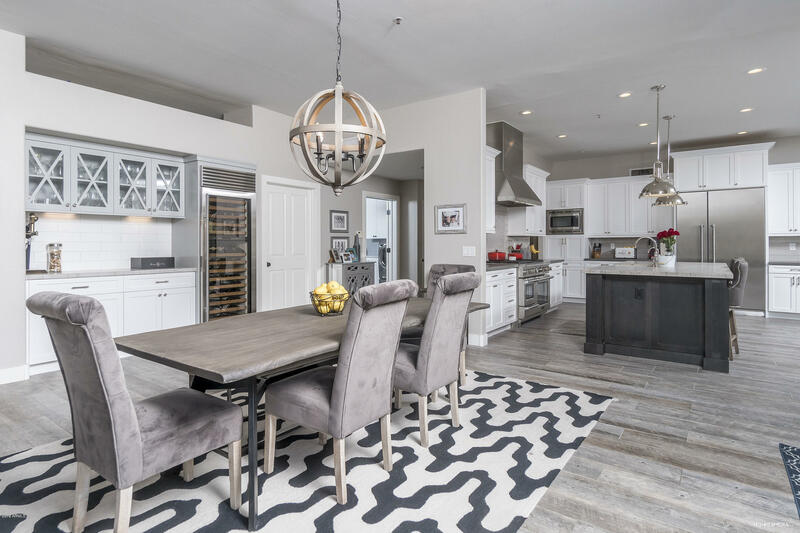 "Incredible Complete Designer Renovation in the perfect Scottsdale Location. This truly beautiful home features: Open Concept Redesigned Floorpan with soaring ceilings, Stunning Kitchen with Custom Cabinetry, Professional appliances, Italian lighting, Quartz Countertops, Spa Like Marble Master bath with separate tub and shower, New Wood Look Tile flooring throughout,Amazing secondary baths with custom painted concrete tiles, cast iron tubs, subway tile and Italian faucets. Great Mudroom with cust"
"Absolutely stunning home in gated upscale Scottsdale community. Grand living room has cozy fireplace, built in media nook, and wetbar! Kitchen is complete with wrap around breakfast bar, granite counters, and a plethora of custom cabinets. Custom flooring and color palette flows throughout. Master retreat has wood like flooring, romantic fireplace, and private exit to backyard. Full spa bathroom has his + her vanities AND his + her toilet rooms!! Separate walk in shower and roman soaking tub. Sp"